Hispanic medical school applicants this is where you can learn all about the best colleges you should be applying to if you want to get into medical school. 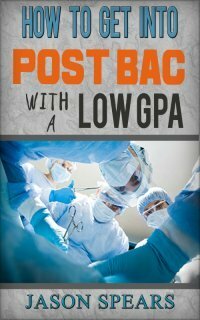 Applying to these schools does not guarantee that you'll become a doctor but if you're looking for colleges with a strong track record of helping Latino premed students then you cannot go wrong with these schools. 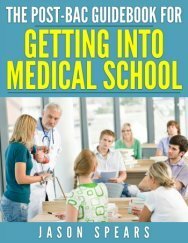 My piece of advice to you is to apply to a college where you will be happy regardless of whether you decide to go to medical school or not. Some of you may decide premed and becoming a doctor isn't for you so you'll want to graduate from a place you are proud of. If you're in high school I would definitely target these schools as a Hispanic medical school applicant...this is data that I bet many students already enrolled in college wish they would have known beforehand. I have the colleges listed by which produce the greatest number of Hispanic medical school applicants. percentage Hispanic students supplied out of all premed applicants in the U.S.